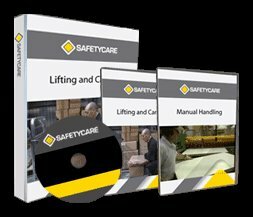 Workplace Safety Blog | Safetycare | Safety Training Videos | Free Safety Pictures and Resources: 10,000 Visitors On The Safetycare Blog!! 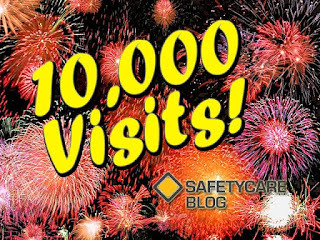 Thank you to all of our blog readers who check in with us regularly for Safetycare's updates, safety news or safety training photos. A big thanks and we hope to continue seeing you!